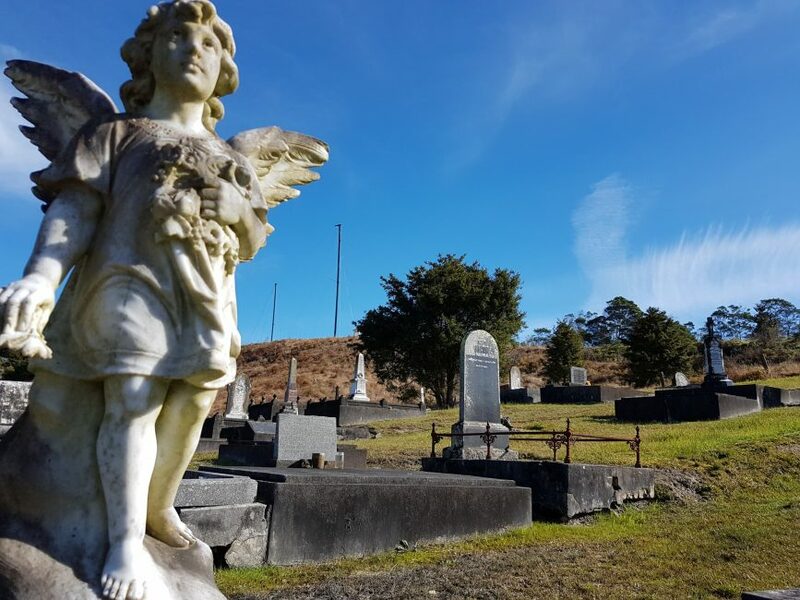 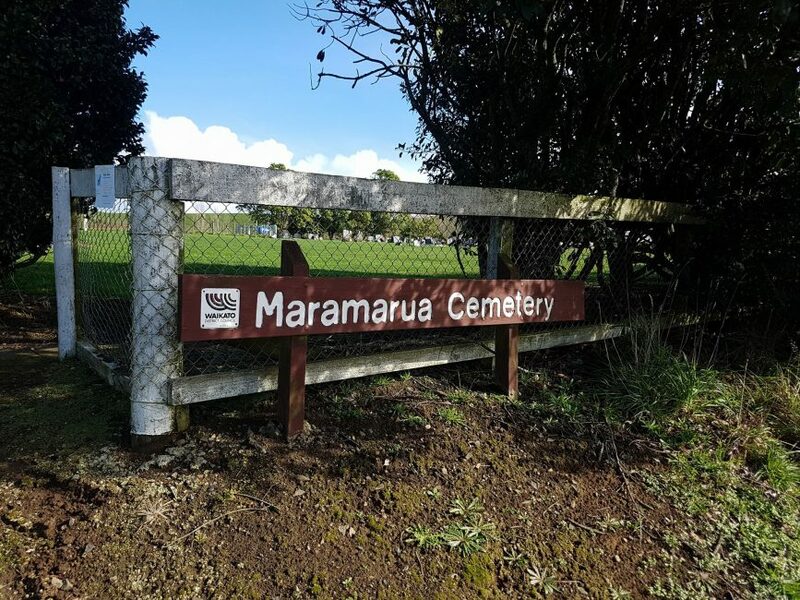 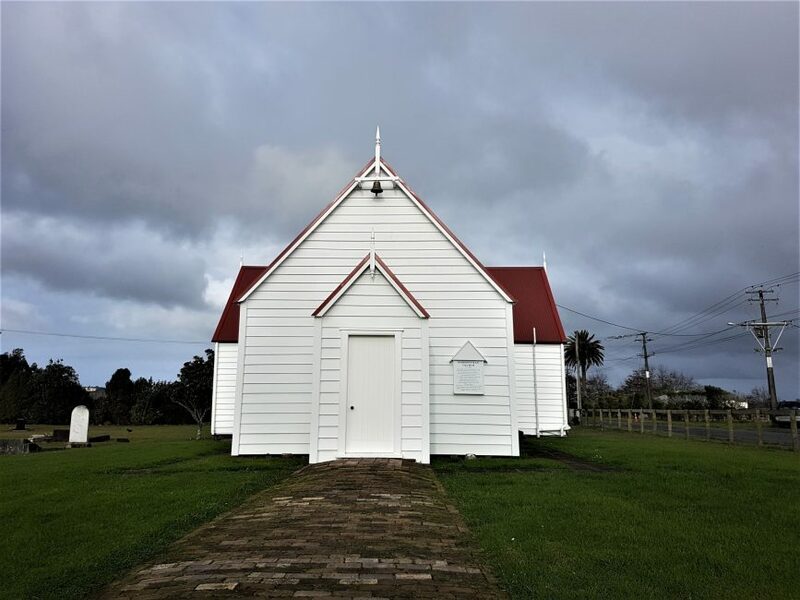 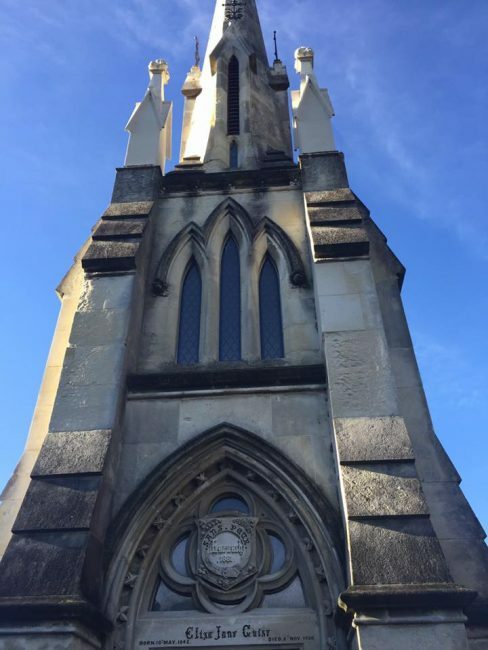 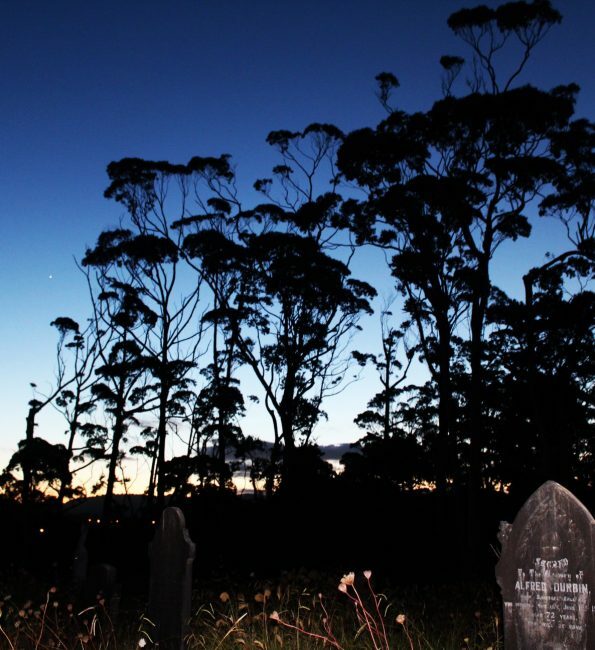 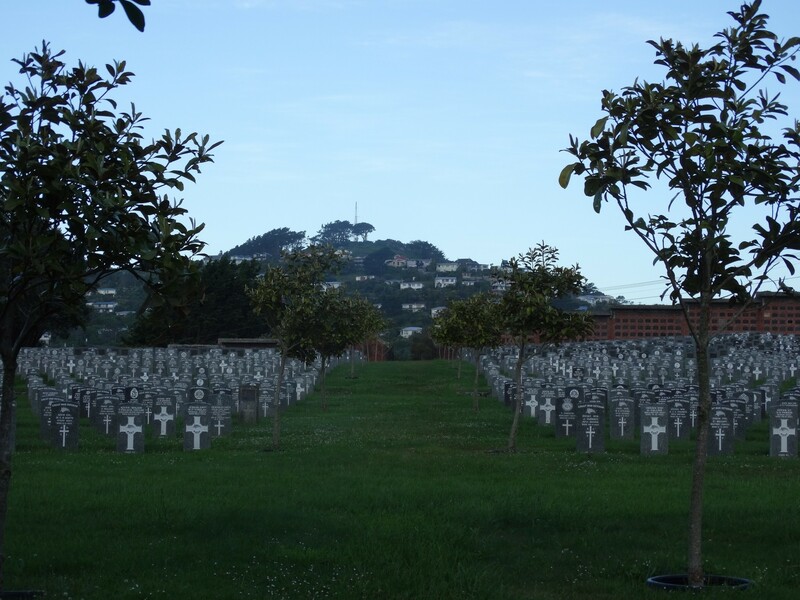 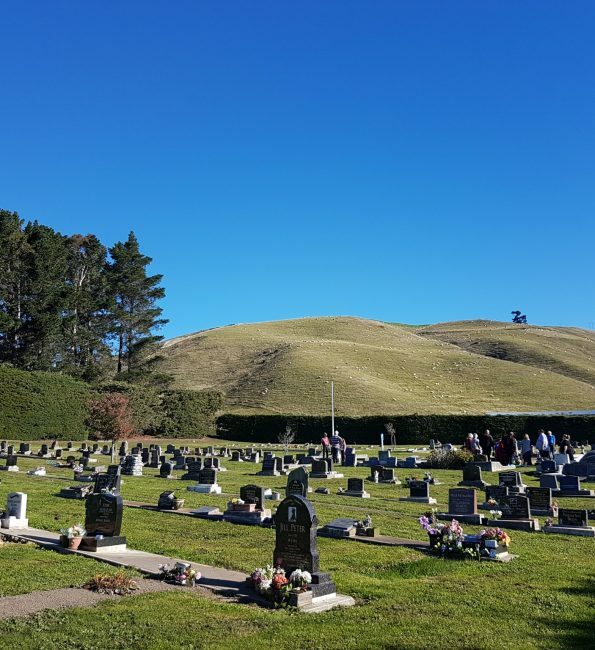 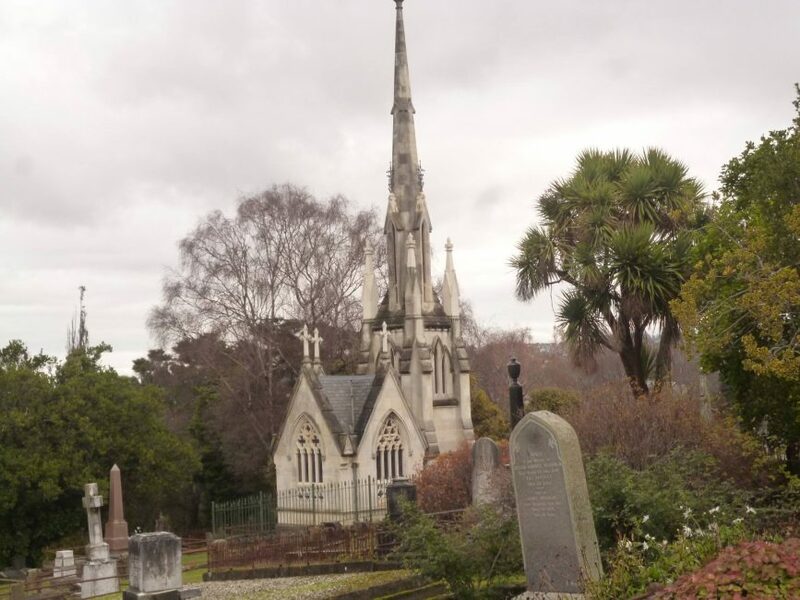 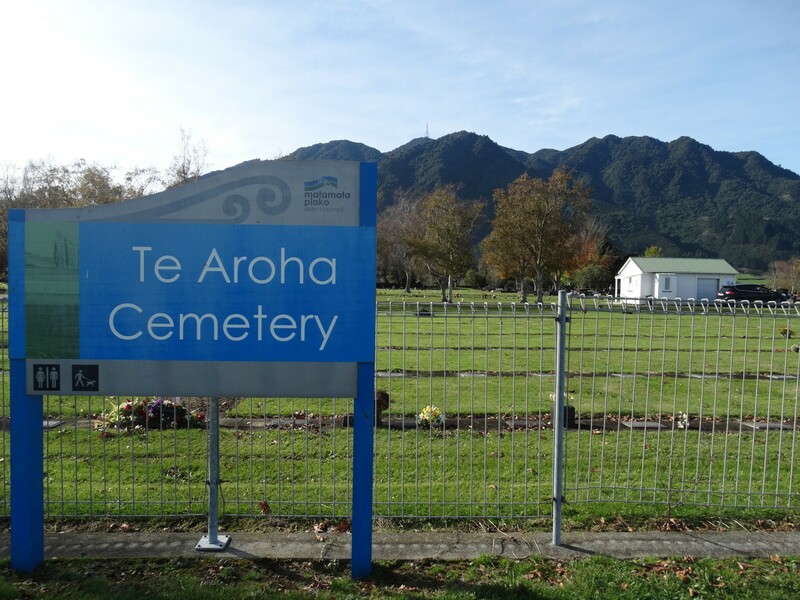 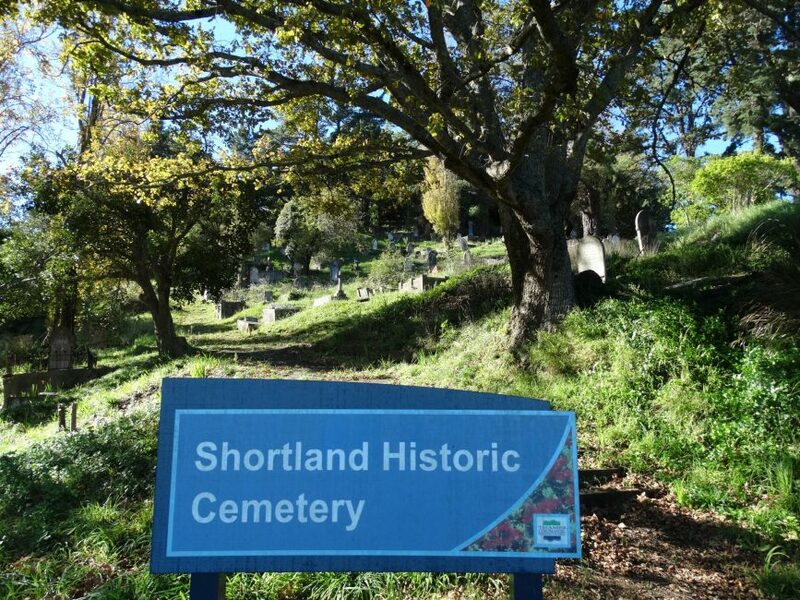 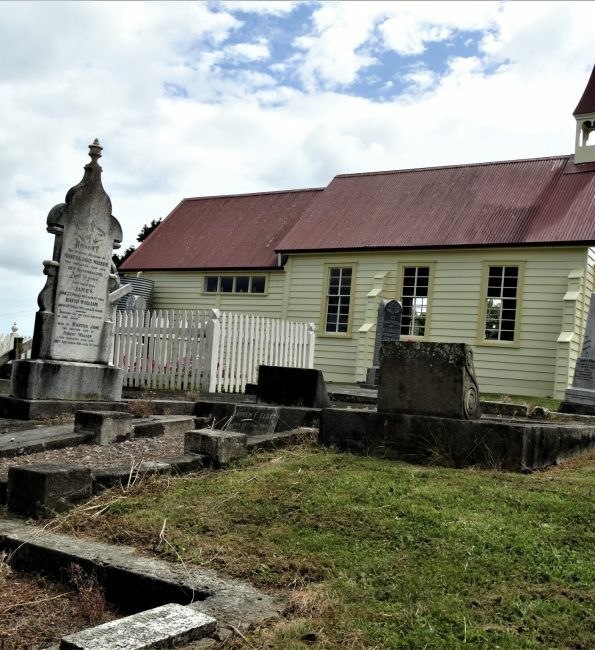 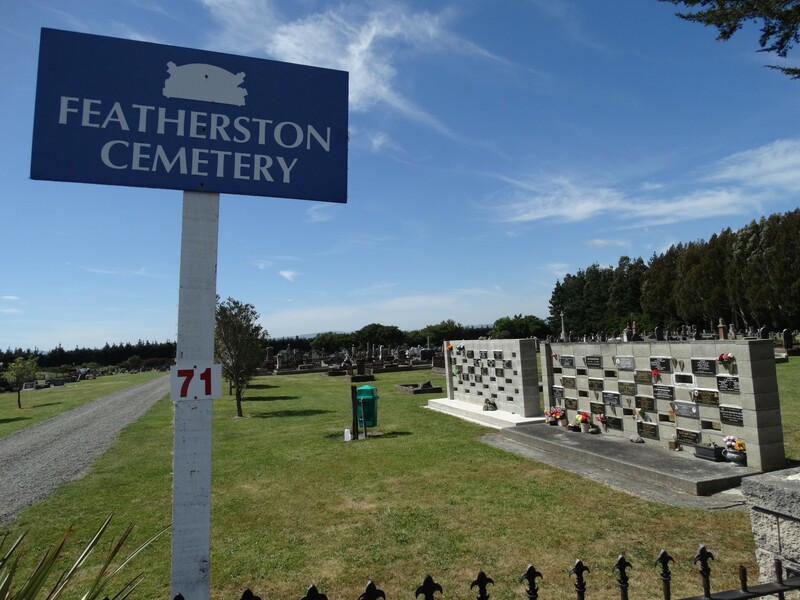 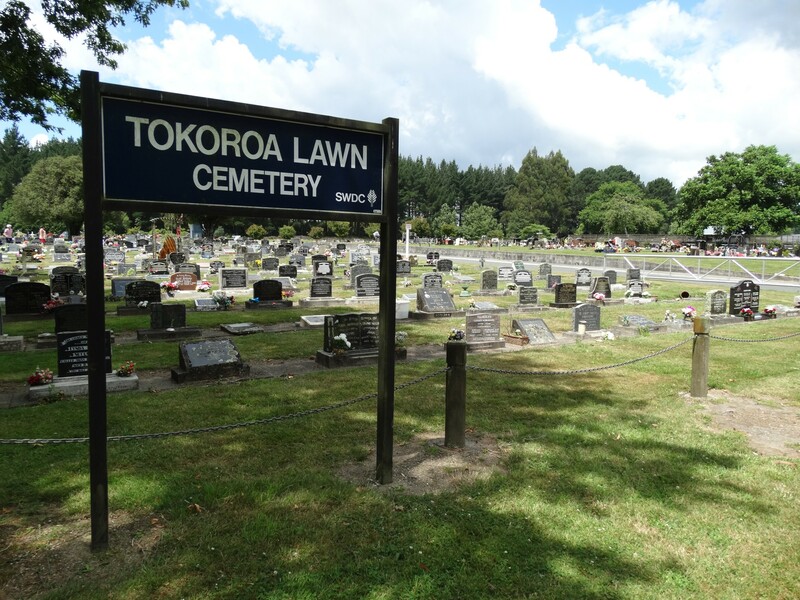 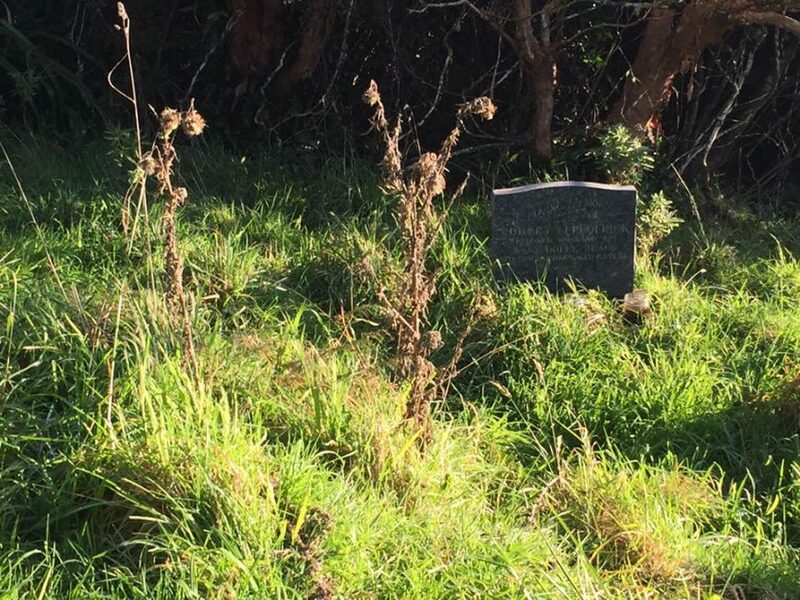 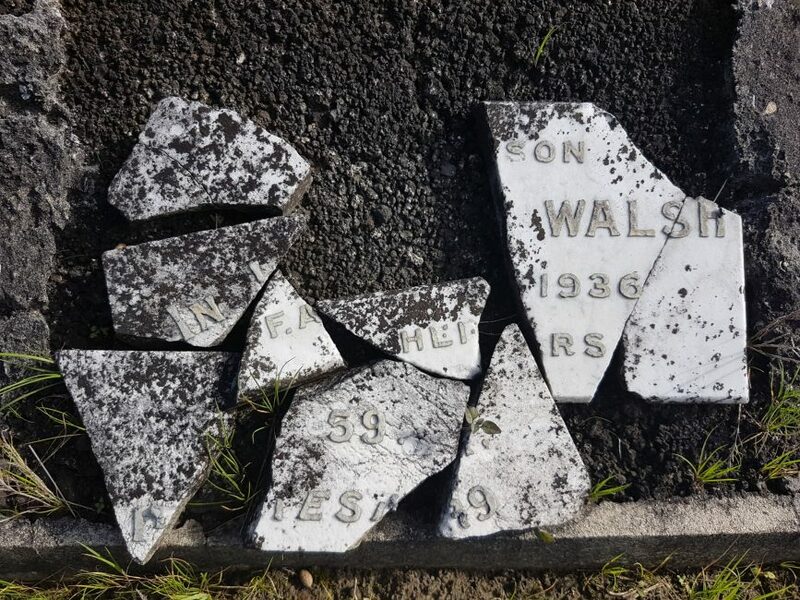 Home Investigations Archive for category "Cemeteries"
While travelling New Zealand for investigations, or making day-trips around Auckland, the Haunted Auckland team will stop in at local cemeteries to pay our respects to those who have passed on. 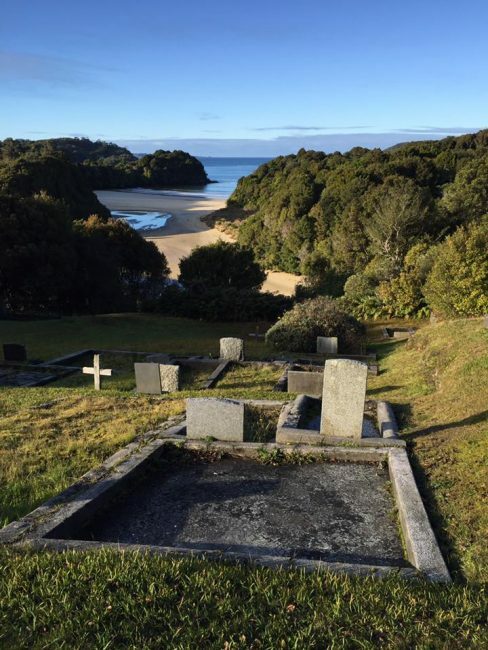 We occasionally document our visits so that we can share these tranquil resting places with the world. 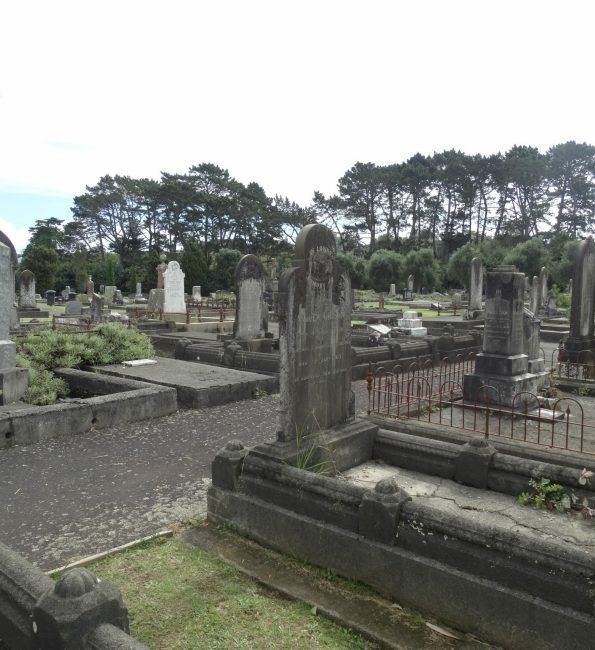 "O’Neill’s Point Cemetery – Bayswater, Auckland"
"Mt Wesley Cemetery – Dargaville"
"Bragg Bay Cemetery – Stewart Island"
"Halfmoon Bay Cemetery – Mapau Rd, Stewart Island"
"Northern Cemetery – Dunedin [Photos by Lisa Ward]"
"Totara Memorial Park – Thames"
The Shortland Historic Cemetery is located on Danby Street on a hillside at the far eastern end of the township with views overlooking the Firth of Thames. 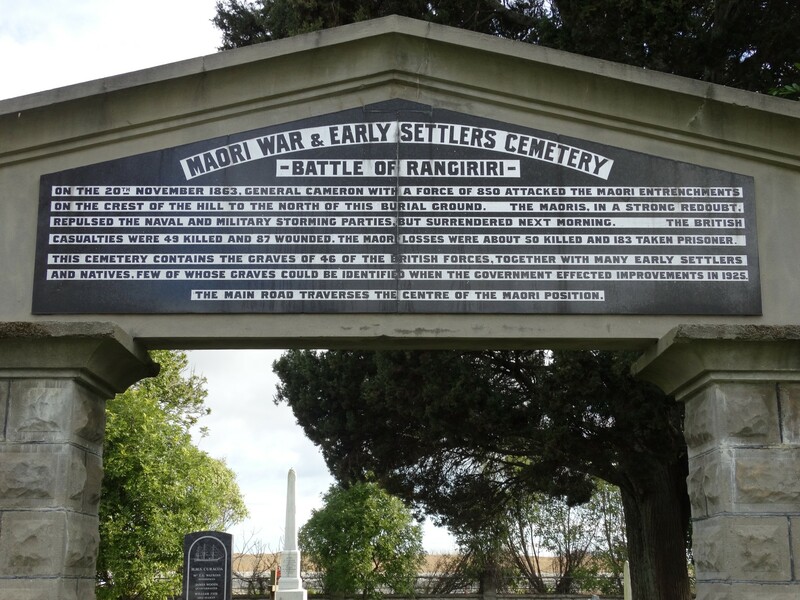 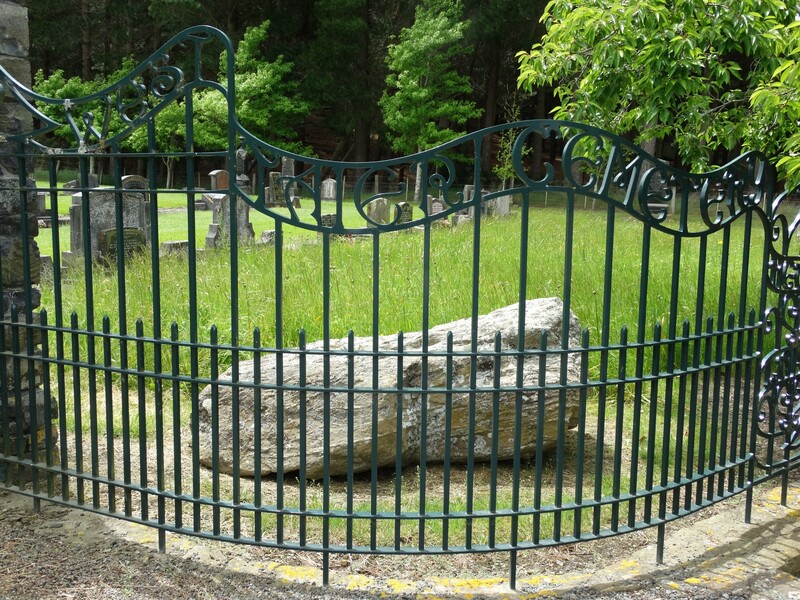 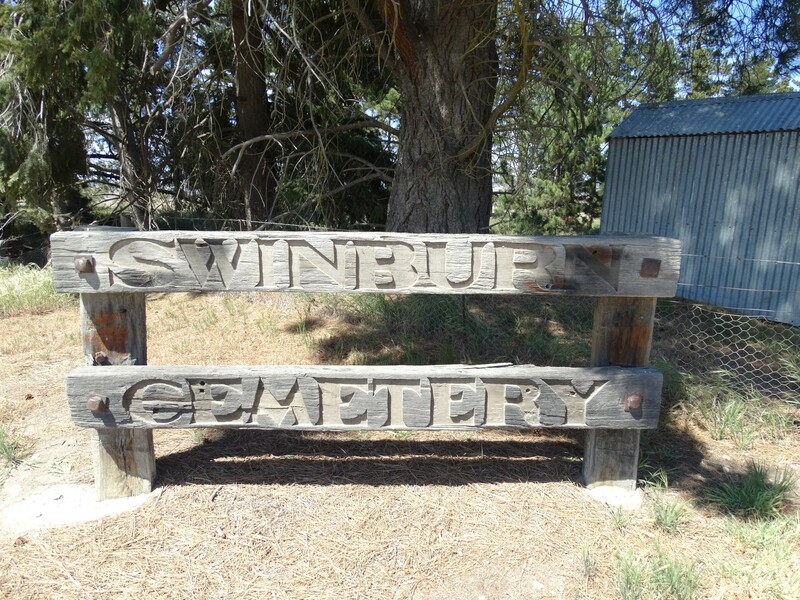 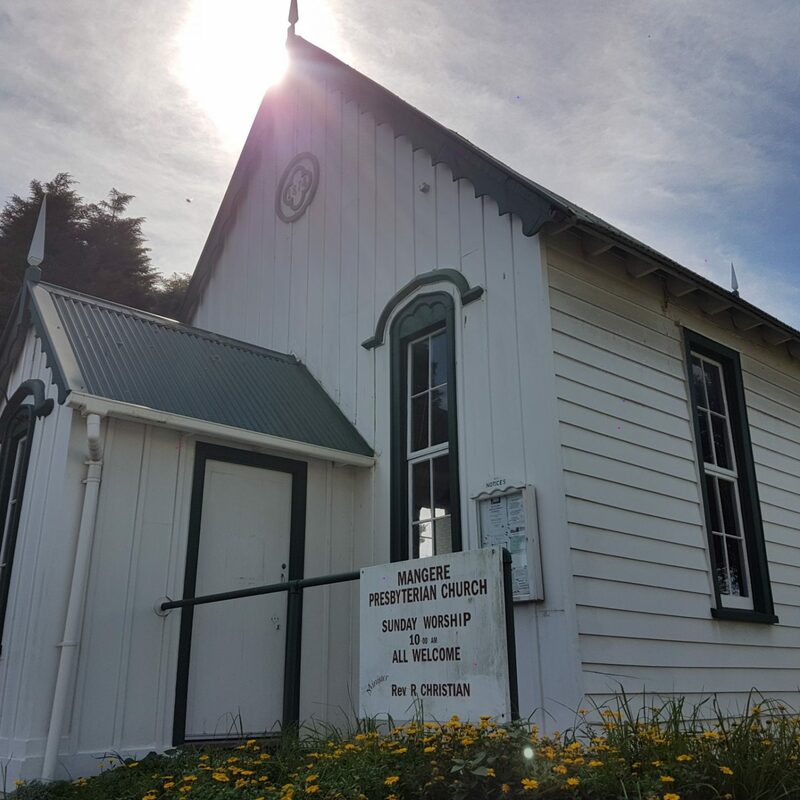 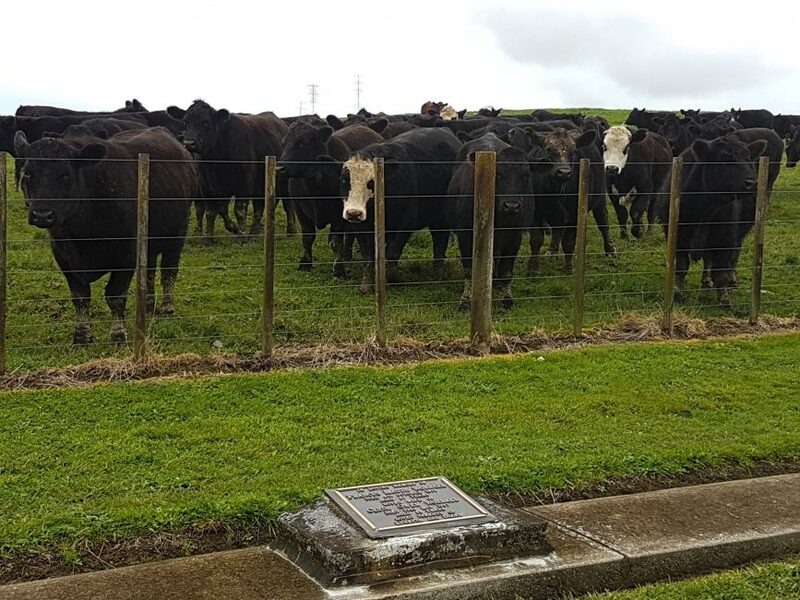 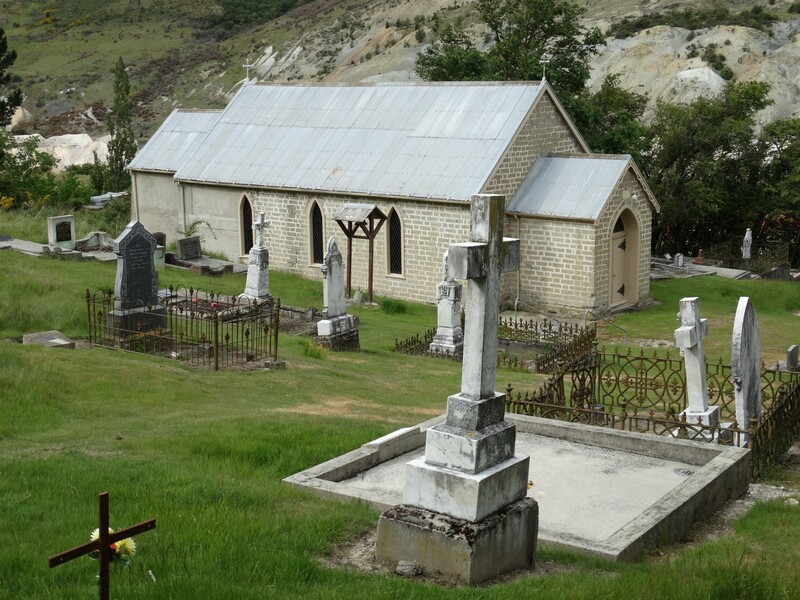 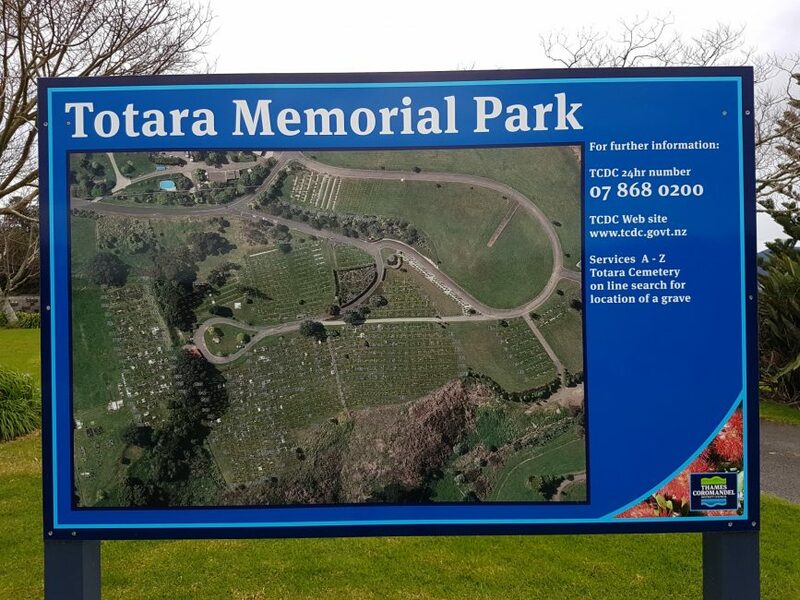 "West Taieri Cemetery – Outram, Otago"
"Swinburn Cemetery – Central Otago"